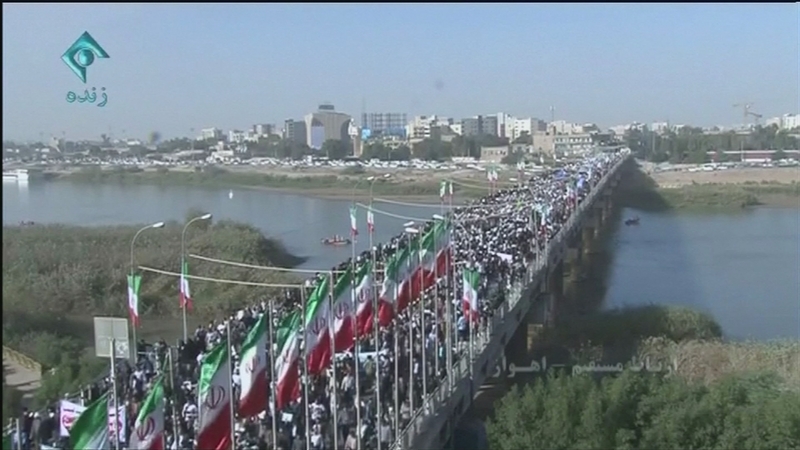 Across Iran, thousands of people have been on the streets of major cities again today. But this time it was the government that had orchestrated the counter-demonstrations, which many employees were required to attend. As they did so, the head of the country’s Revolutionary Guard declared that anti-government protests were at an end. This report includes some images you may find distressing.